Bob and Joy Huber (married in 1991) both grew up in the small town of Francesville, Indiana. 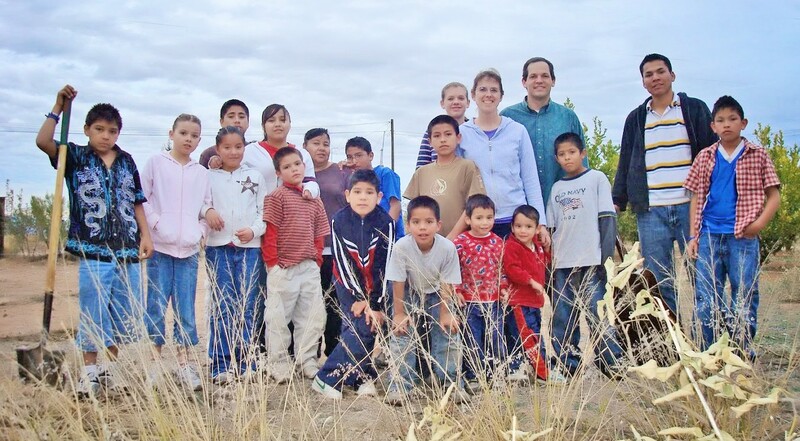 After working hard and tasting success in business, the Hubers felt called to be “fathers of the fatherless” in Mexico in 2002. After serving in one orphanage and helping start another, the Lord opened the door for Bob and Joy to start “Casa Timoteo” or Timothy House. Their vision was to disciple boys to be faithful husbands and responsible fathers. God worked many miracles and with the help of a small group of supporters they were able to welcome the first children in July 2007. After renting an existing building, a property was donated and the first house built. What an exciting time it was to move 25 children to the new location over Christmas in 2008. A sports court and perimeter wall were completed by March of 2010.